Calling all contractors, builders, and lake lovers! This beautifully wooded lot is amazingly priced and has 150 FEET OF FRONTAGE on 1026 acre crystal clear, full recreational Lake Lucerne. 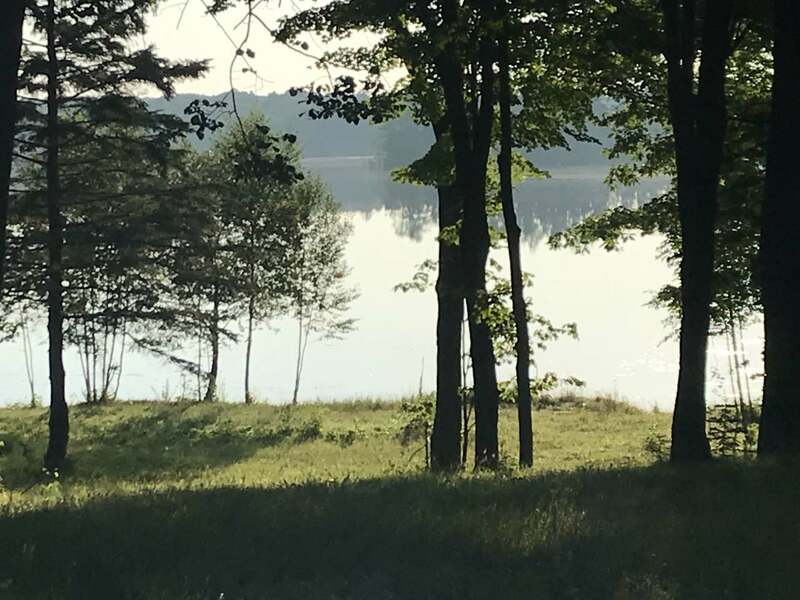 This 0.77 acre large parcel offers privacy, a gentle slope to the lake, a gravel driveway, private boat launch and a gorgeous sandy beach. The property has a 1700 gallon septic system installed, and is ready for your building plans! Enjoy boating, waterski shows, fishing, or take a long boat ride and stop for a refreshment or meal. Why look for the perfect lake home when you can build what you want! Take a walk on this property, and you will love it!